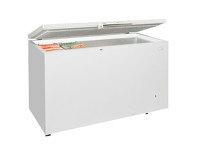 The 900CHV by Arcaboa is the medium sized jumbo glass lid chest freezer of the range. 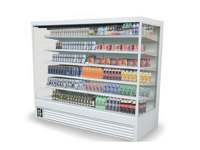 With its 859 litre capacity, there is ample space for supermarkets or convenience stores to display their goods. 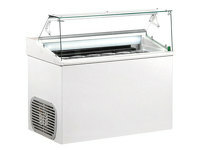 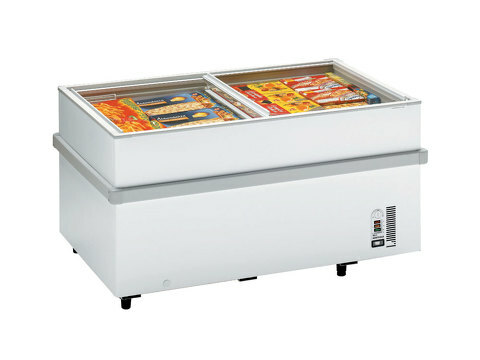 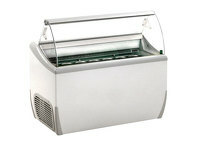 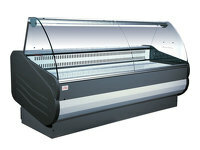 With its bumper bars and adjustable feet, easily position this great freezer comfortably on your shop floor.